Of the six GPCR structural classes, three families (A-C) are responsible for recognition of endogenous neurotransmitters and hormones  . Rhodopsin-like receptors, also called family A or family 1 (Fig. 2.3), form the overwhelming majority of ~670 members, including ~390 odorant receptors. In this class, 1-3TM amino acid residues per helix are highly conserved, motifs which include the DRY motif at the base of TM3, the NPXXY motif in TM7, and single proline residues which generate kinks in TM domains 5 and 6 (Fig. 2.3a; ). This conservation is central to the integrity of the GPCR helix bundle, and for the transition between inactive and active conformations. There is substantial diversity in the remaining amino acid sequences of individual family A receptors, particularly in the extracellular loop (ECL) and TM domains. This should not be surprising, because the ligand binding sites in rhodopsin-like receptors must generate specificity for the greatest chemical array of ligands of all the GPCR classes. 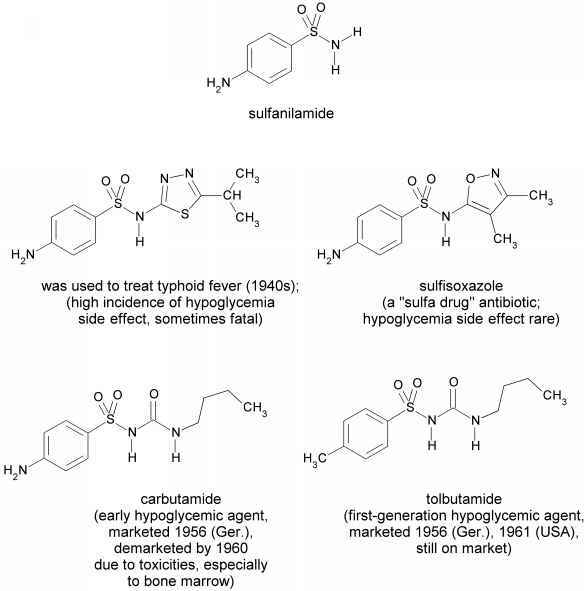 These not only include many agonists that are small molecules, such as amines, nucleotides, or lipids, but also pep-tides and large glycoproteins.